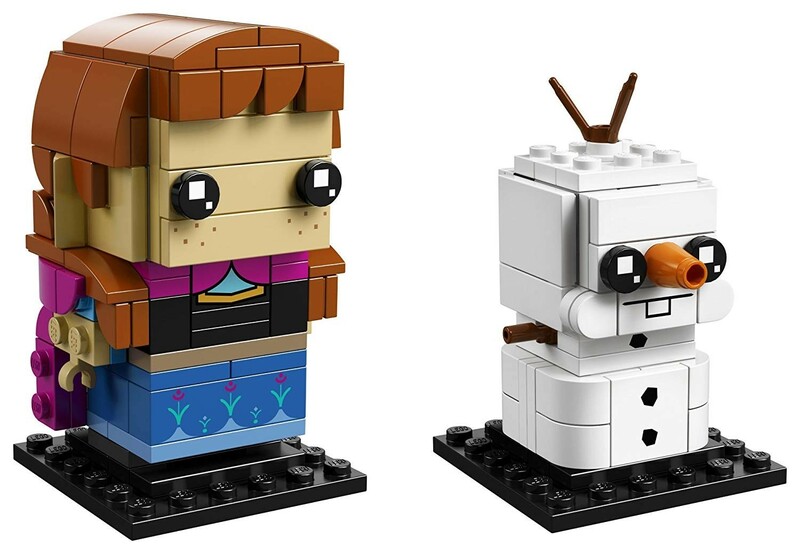 Get ready for some warm hugs — and winter adventures — with this LEGO BrickHeadz set that lets you build Anna and Olaf from Frozen! 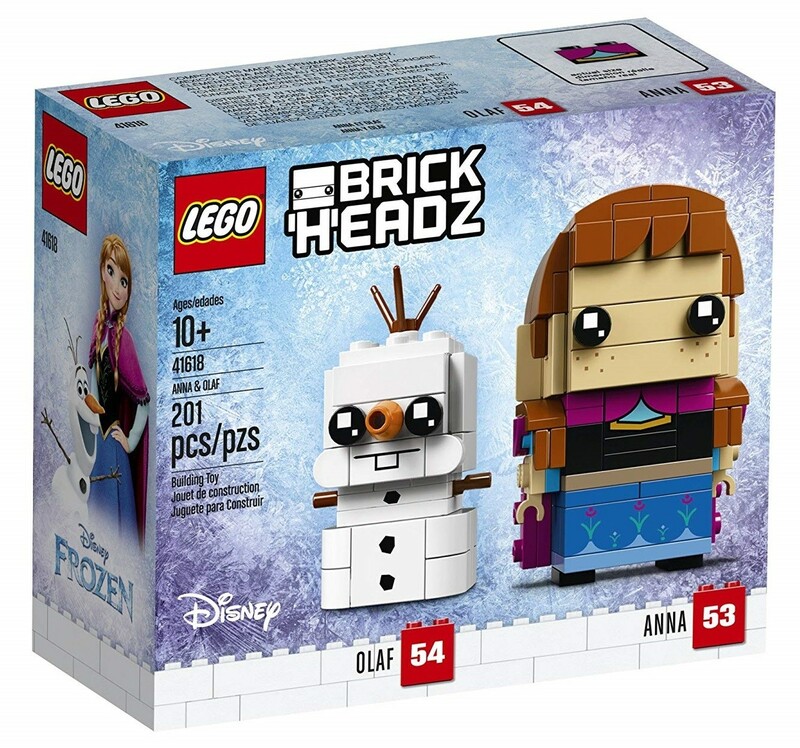 This 201-piece set lets you build both characters, complete with details like Anna's cape and Olaf's carrot nose, as well as collector's base plates for both figures. 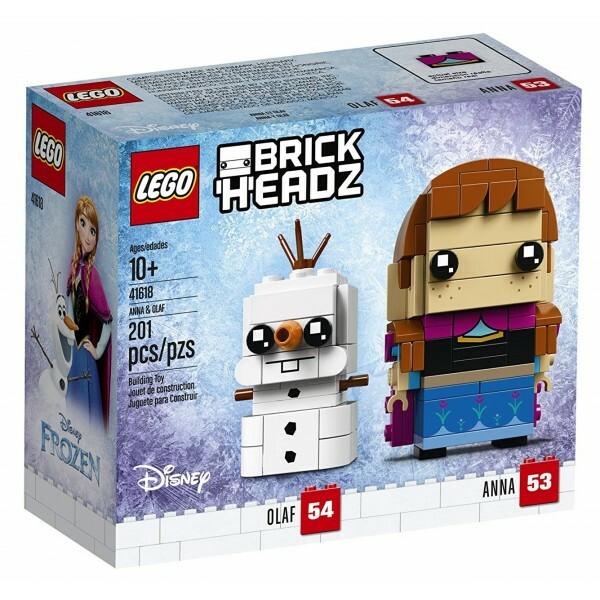 It's the perfect building project and collectible for any Frozen fan. For more female characters from this collectible line, visit our BrickHeadz Collection.